Building a prototype of your invention has several benefits. 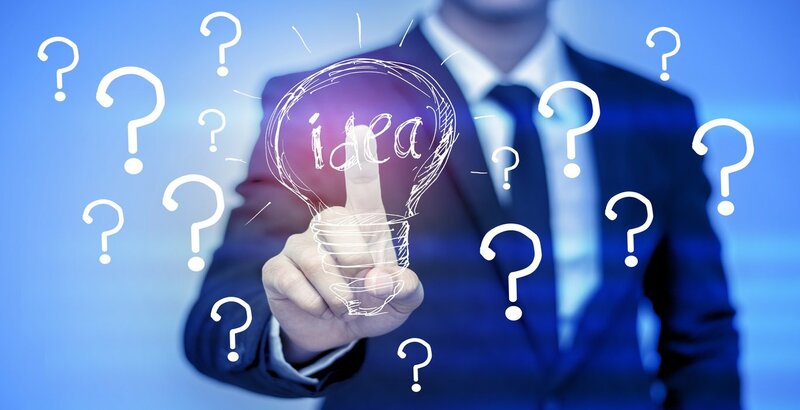 A prototype can help you test your product, explore materials, and presents a 3-dimensional object to help sell your patent. 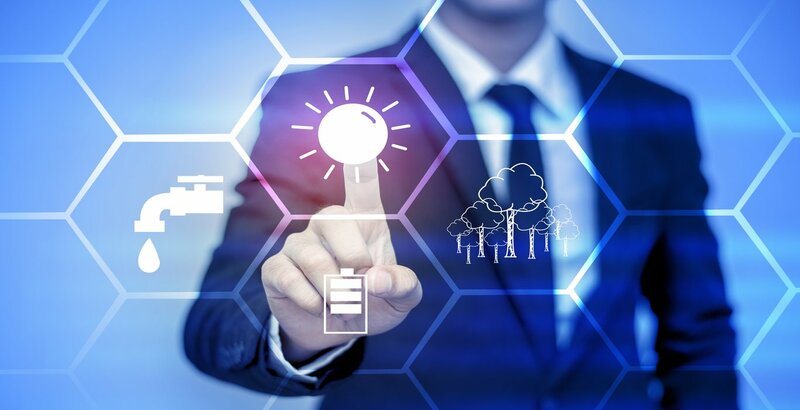 Unfortunately, not everyone has full access to a manufacturing plant or the materials needed to build their prototype, so they need to commission the build out to an expert. 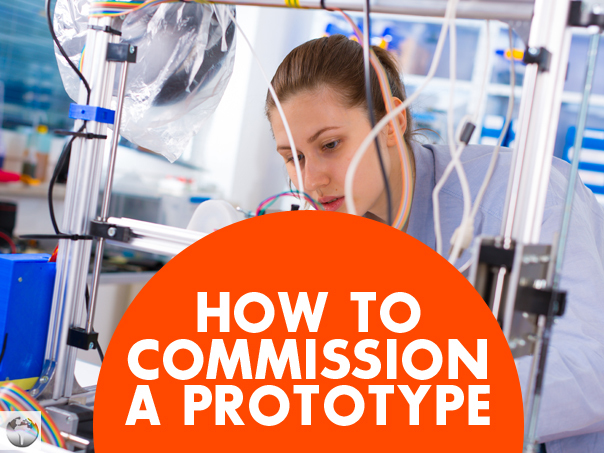 Here is how to go about commissioning a prototype. commission your full prototype until your invention is protected by the United States Patent and Trademark Office (USPTO). So once you�ve filed your patent, wait until you received a patent pending status, so you are legally protected against any infringement. Until then you can experiment with making a prototype yourself by doing some research about necessary materials and manufacturing costs. You want to create a full design of your product. You can do this with a range of methods from rendering a 3D computer aided drafting (CAD) design to sculpting or 3D printing a mold to sketching a really comprehensive draft of the product. Once you have your design completely worked out you can begin to find a prototype developer. With so many different manufacturers on the market it can be really overwhelming to even know where to start to find a professional prototype developer. There are a couple of resources that can help. First there is ThomasNet which is a comprehensive manufacturer registry that lists hundreds of thousands of manufacturers (found here: http://www.thomasnet.com). You can also directly hire an engineer or machinist to build your prototype by placing an ad on a job board. If you are looking for a more cost-effective solution, can source prototype developers at your local university. So once you�ve received your patent pending status from the USPTO, you can begin designing and modeling your prototype. Since it is nearly impossible to build a working prototype without the tools, equipment, materials, and expertise, it is a smart idea to commission a prototype. Fortunately there are a several avenues you can take to get your prototype professionally-developed once you are ready.